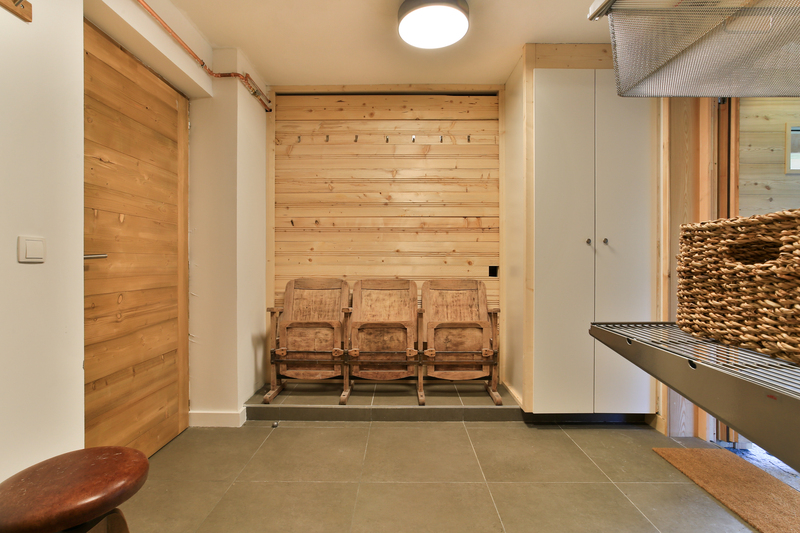 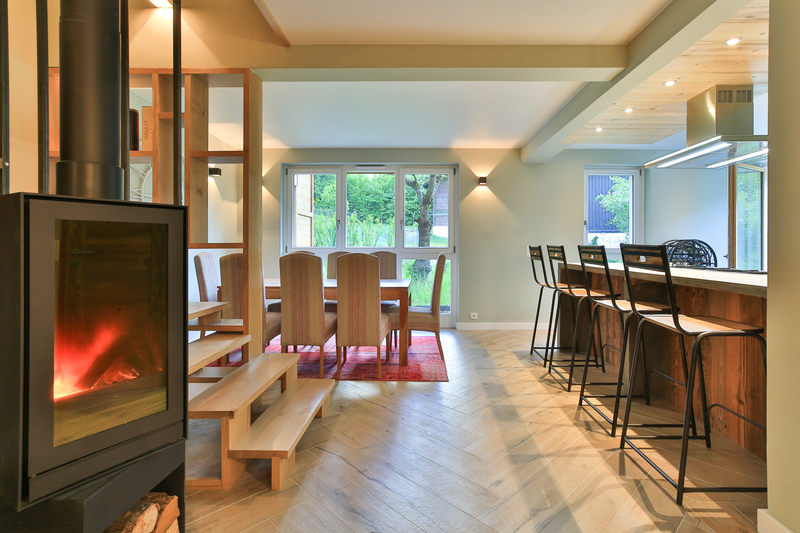 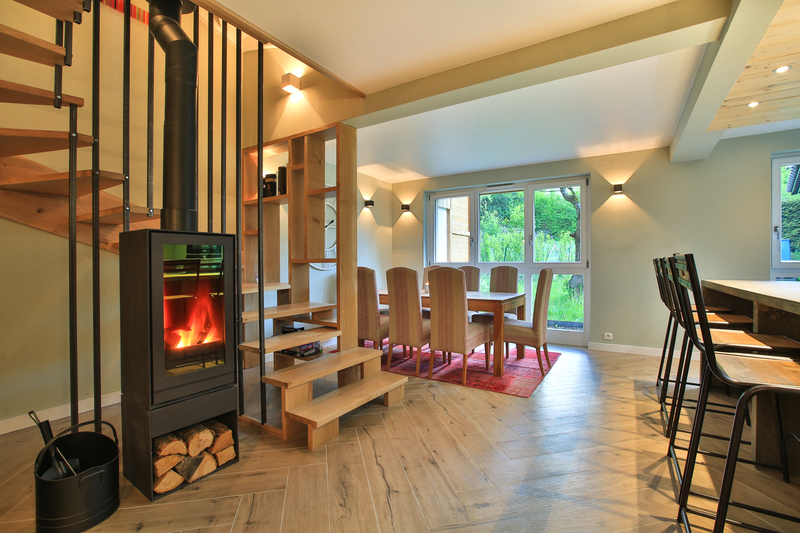 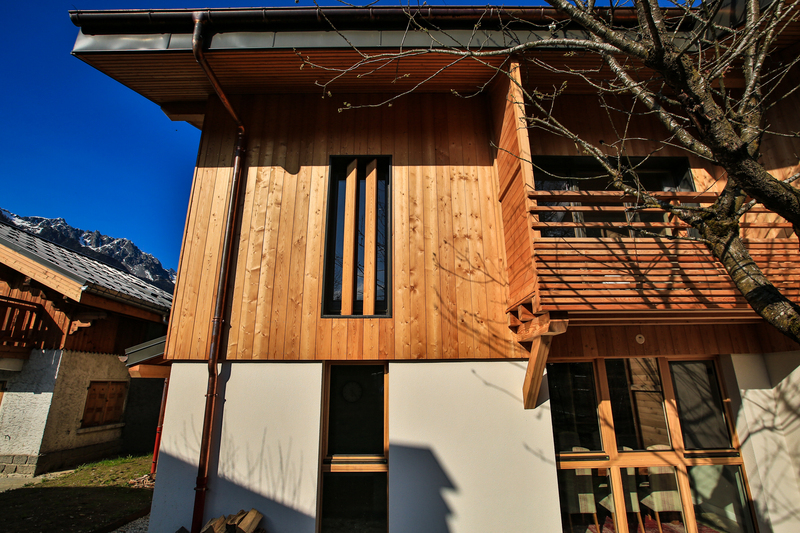 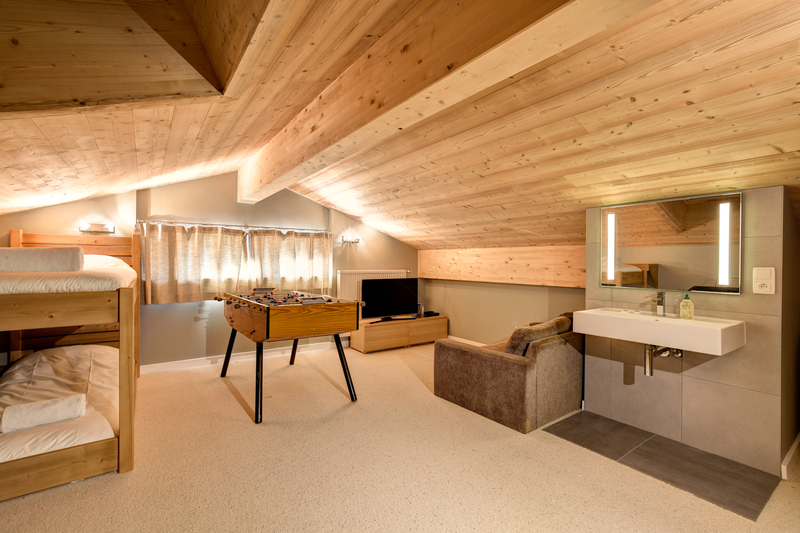 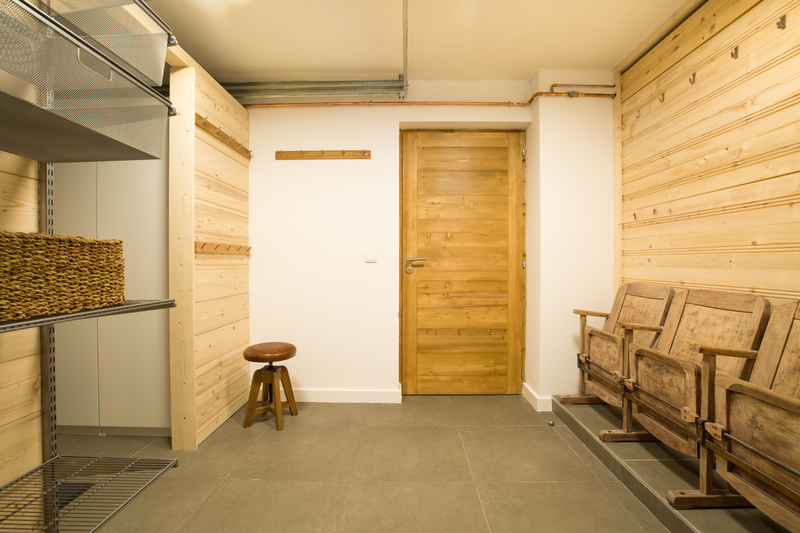 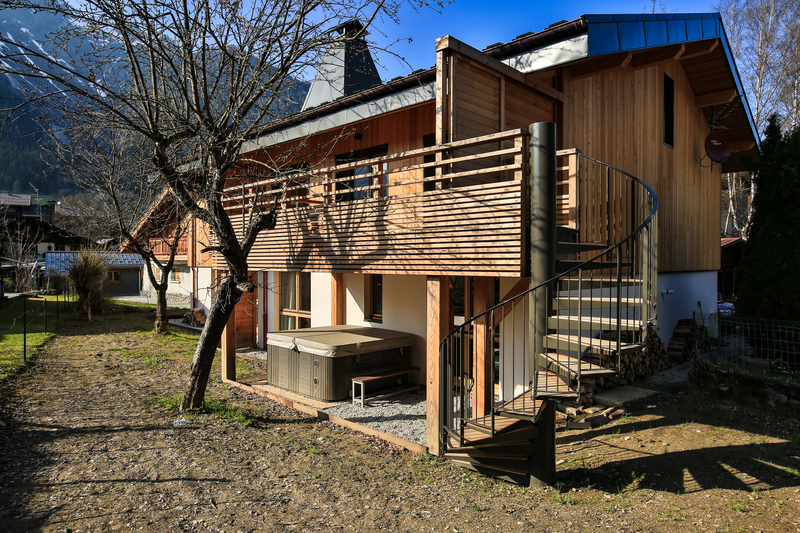 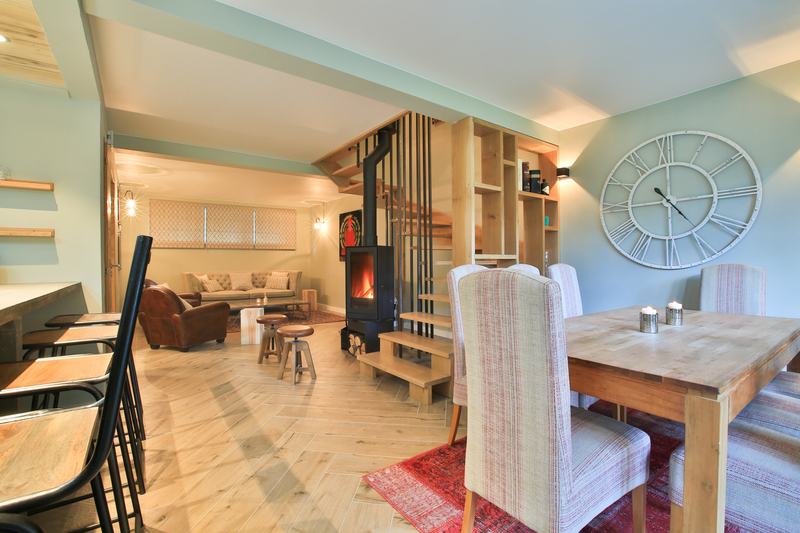 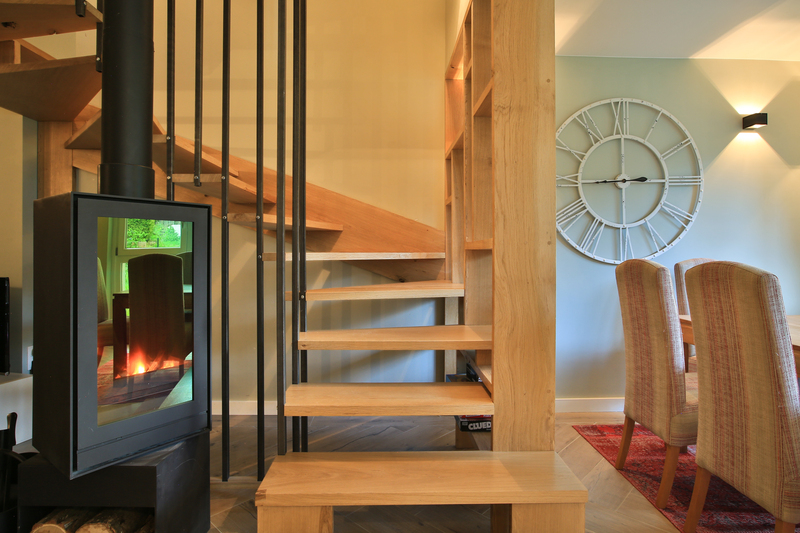 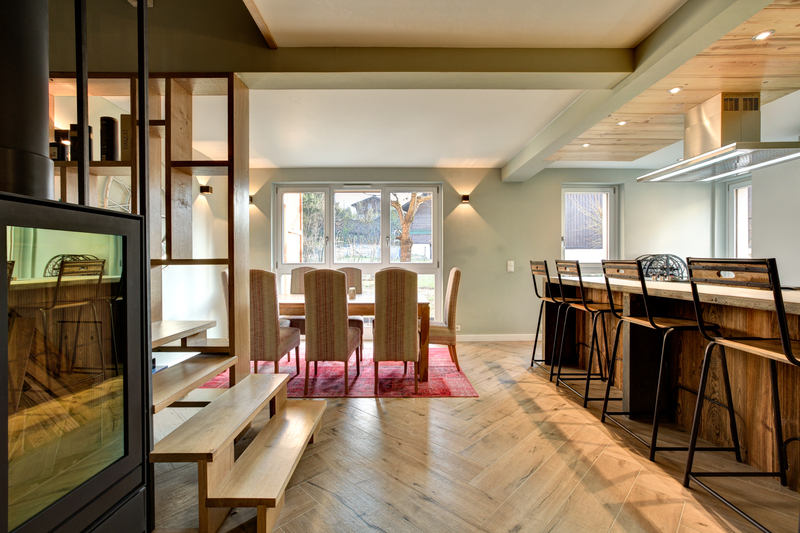 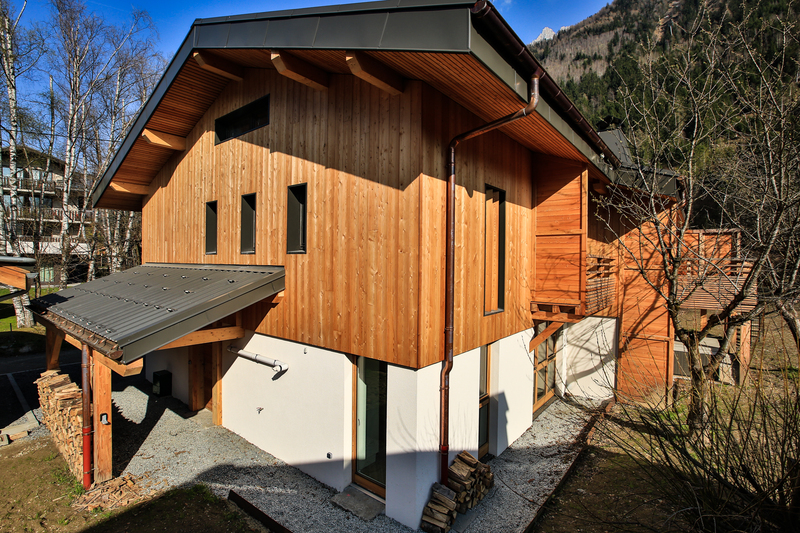 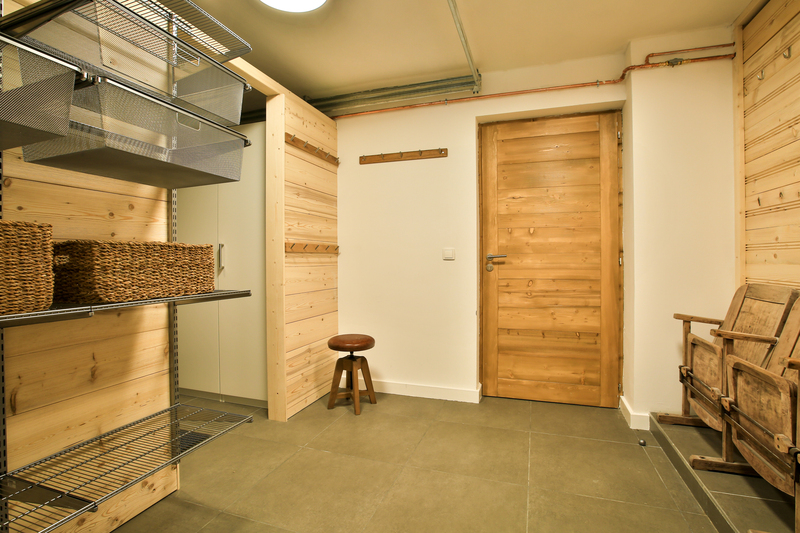 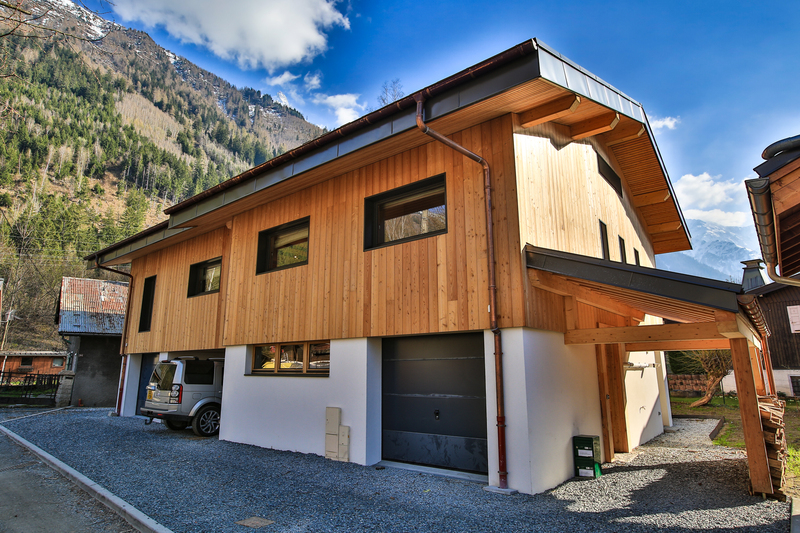 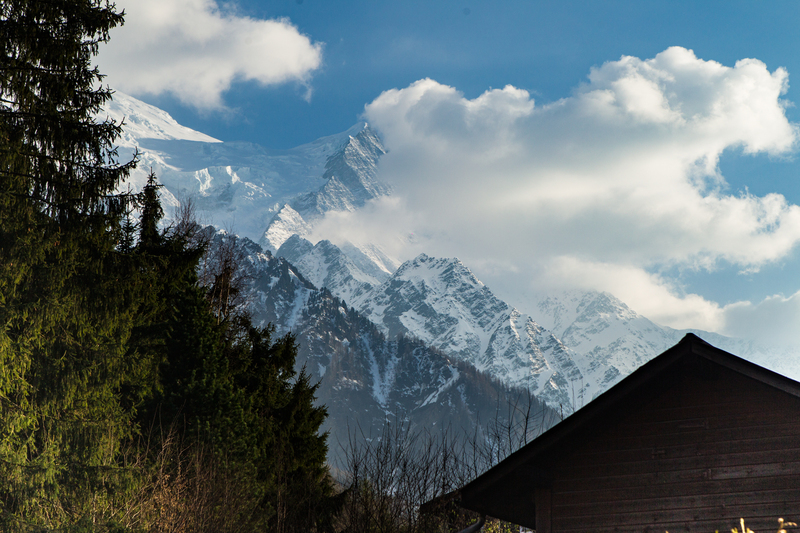 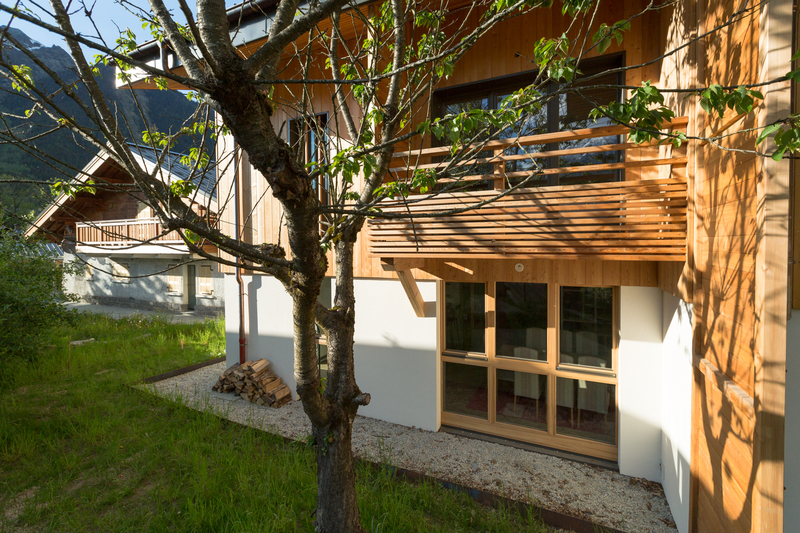 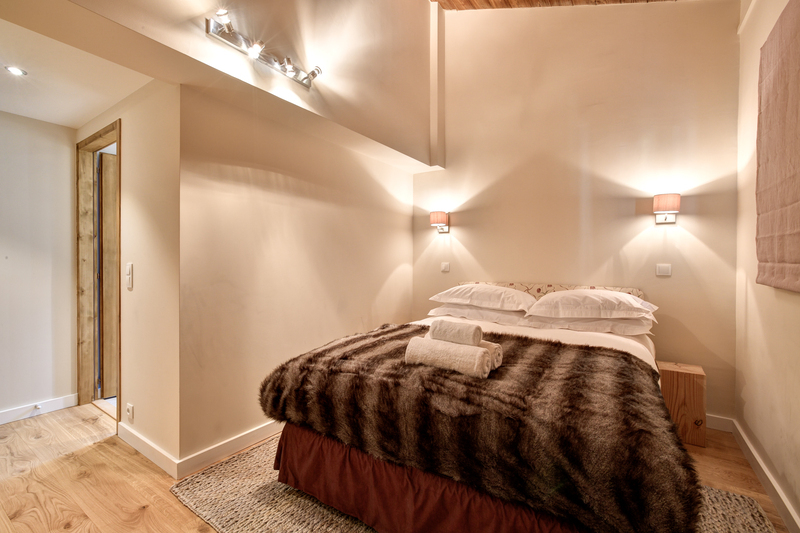 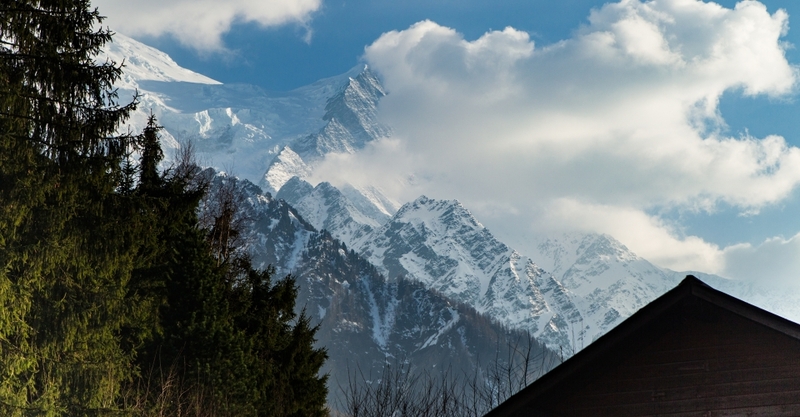 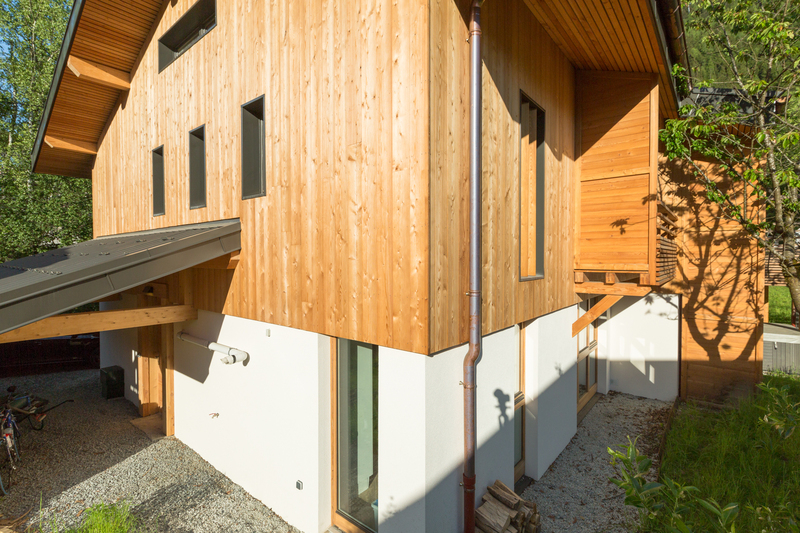 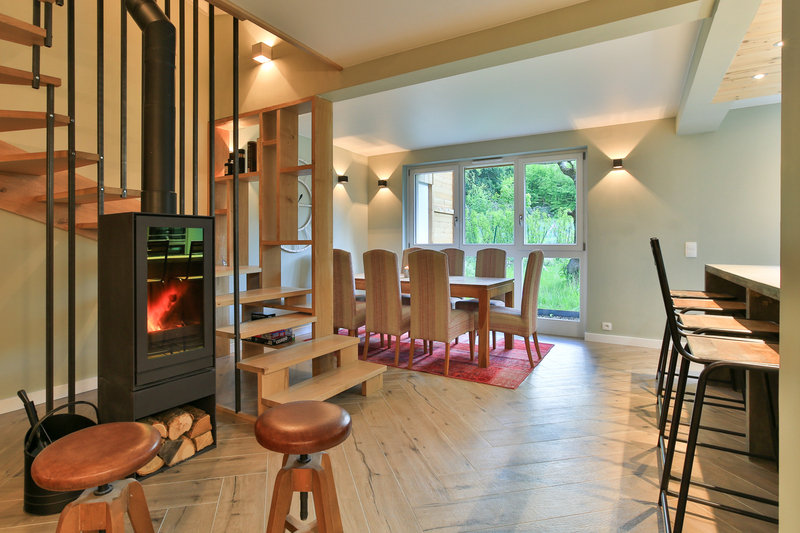 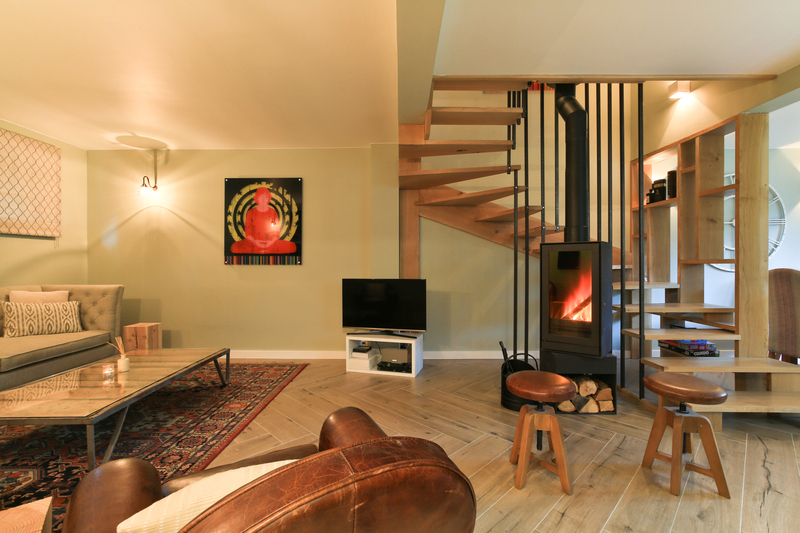 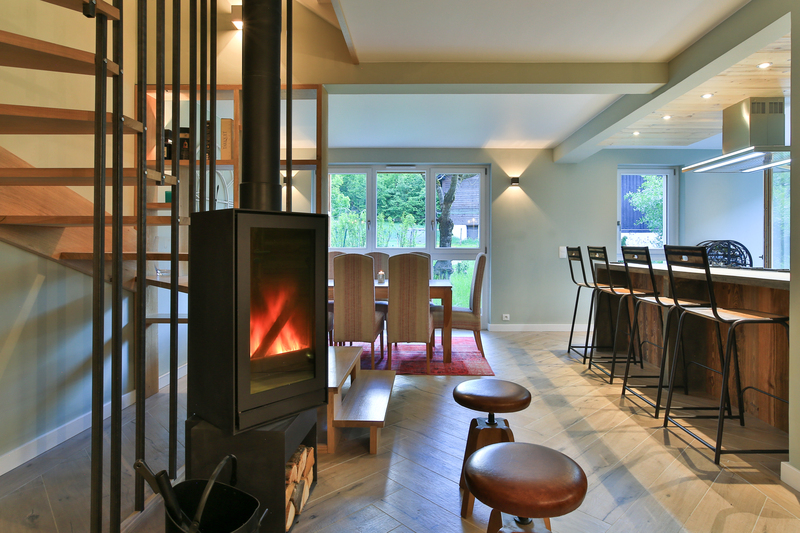 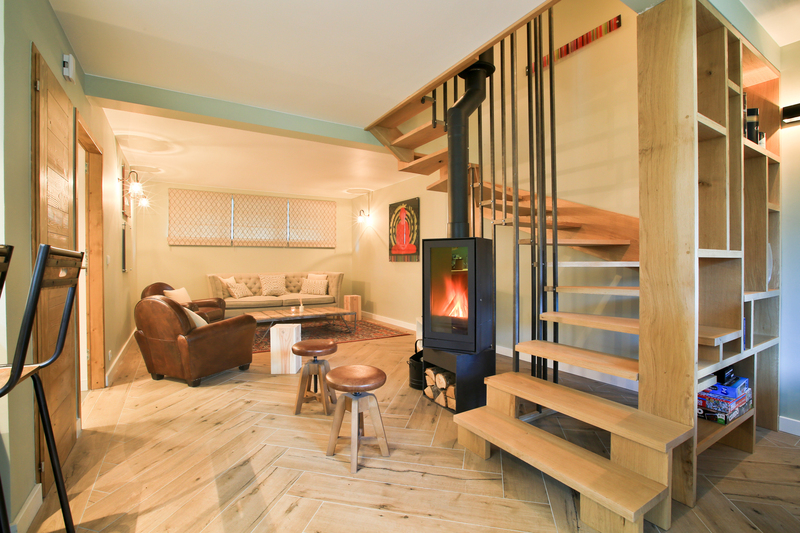 Beautiful newly built chalet located in the centre of Chamonix. 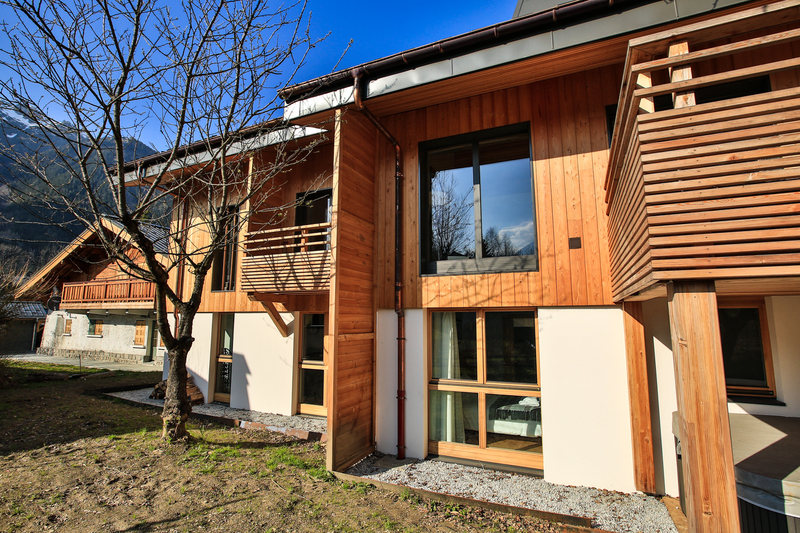 It has a South facing garden and parking for two cars. 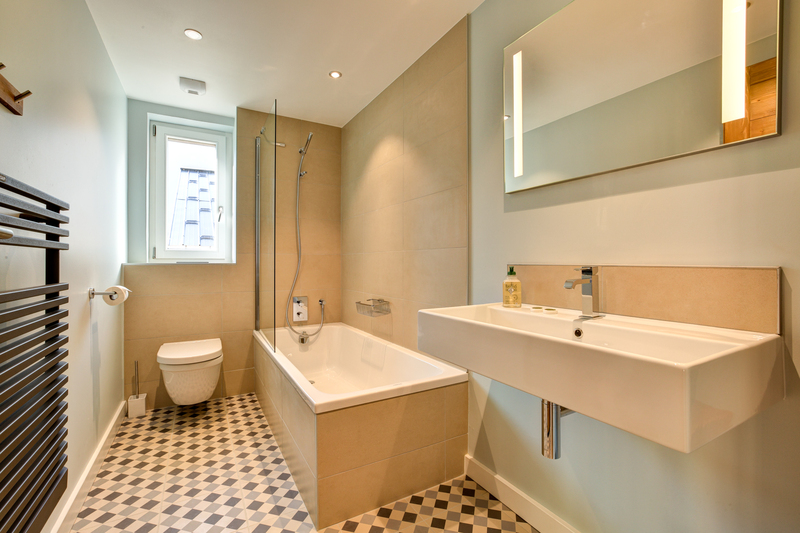 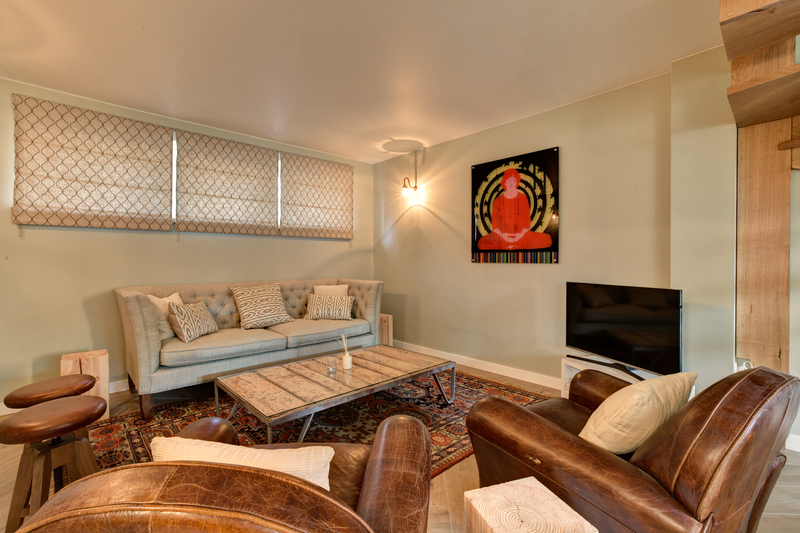 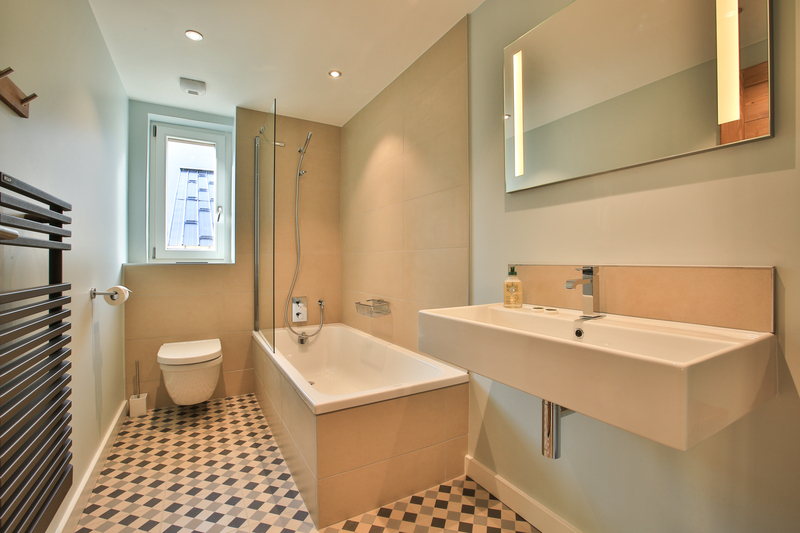 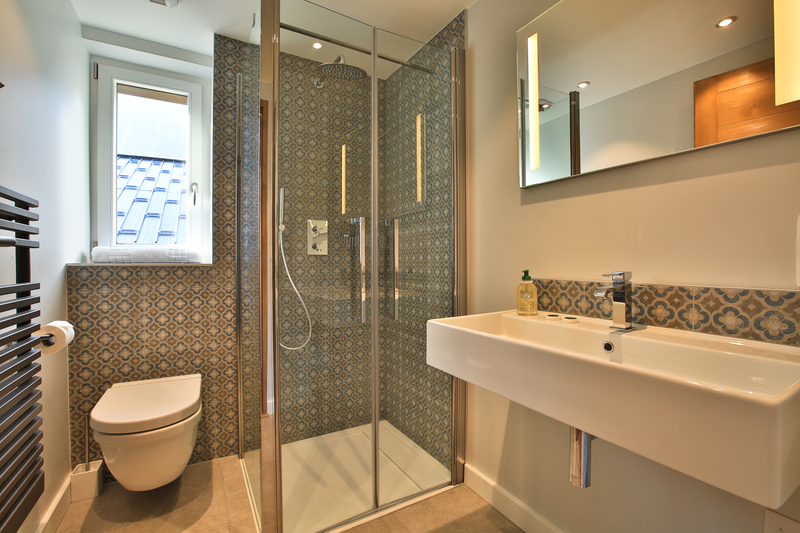 There are three bedrooms on the first floor – a master with large ensuite shower room as well as South facing balcony, a double room with ensuite shower room and a twin or super king room. 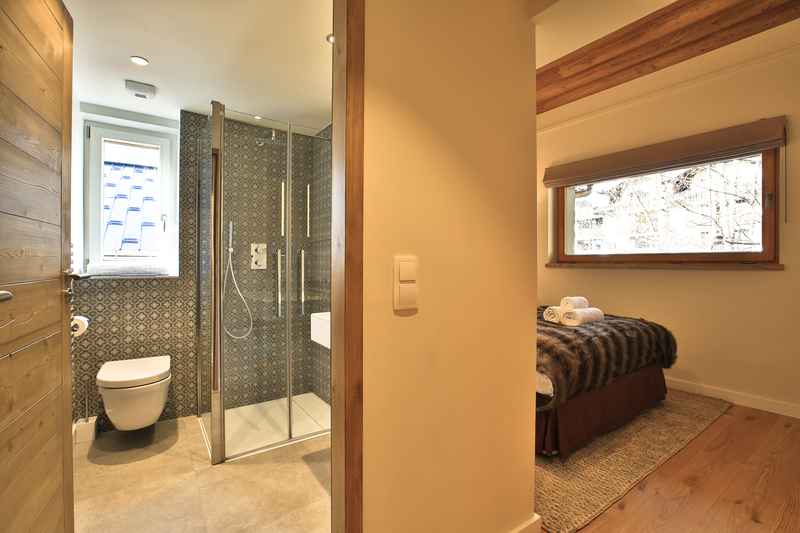 There is a further family bathroom on this level. 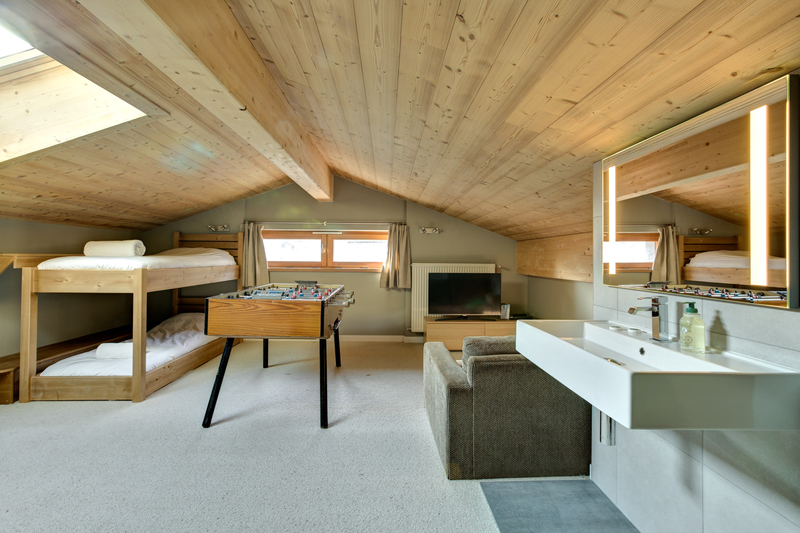 Upstairs there is a large games room/bunk room with 4 bunk beds with ensuite loo and sink. 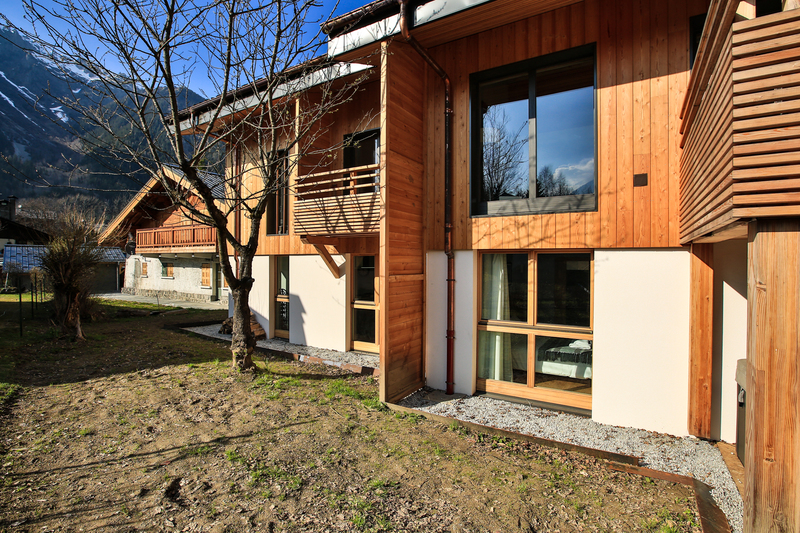 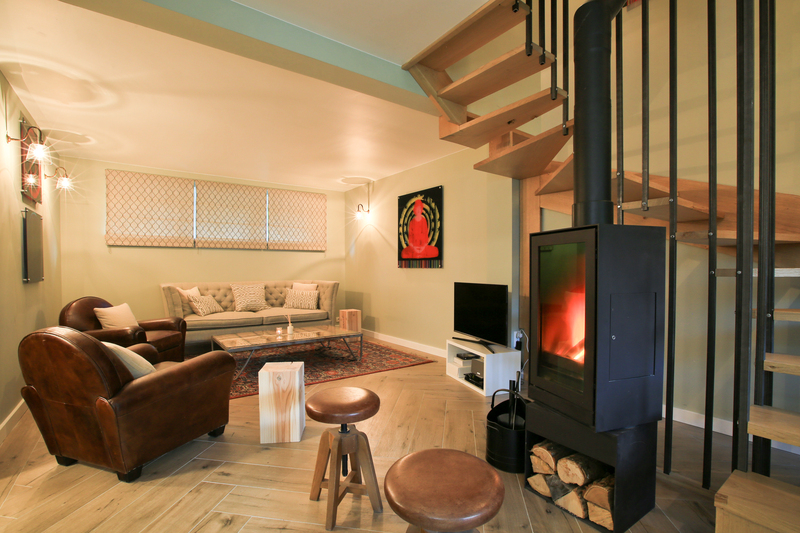 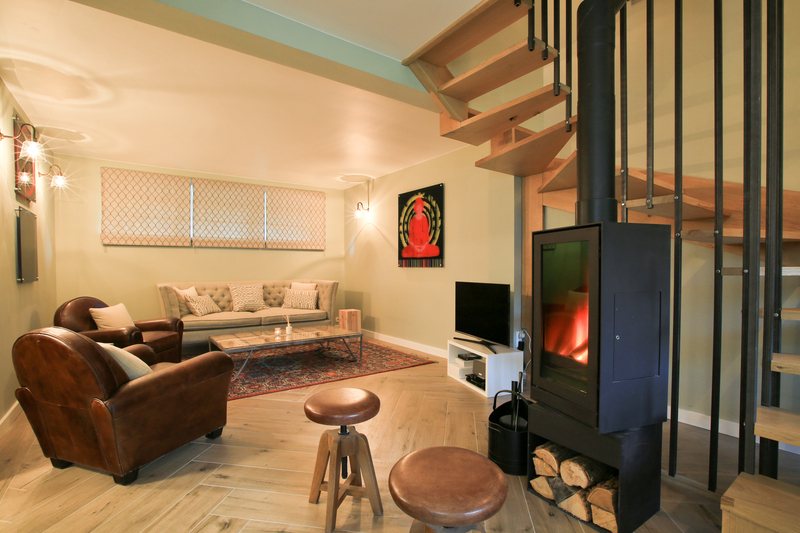 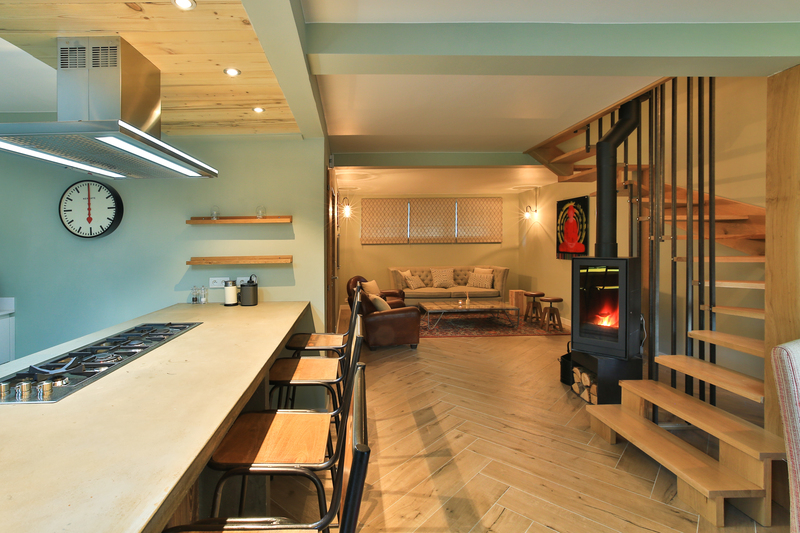 In total the chalet sleeps up to 10 people. 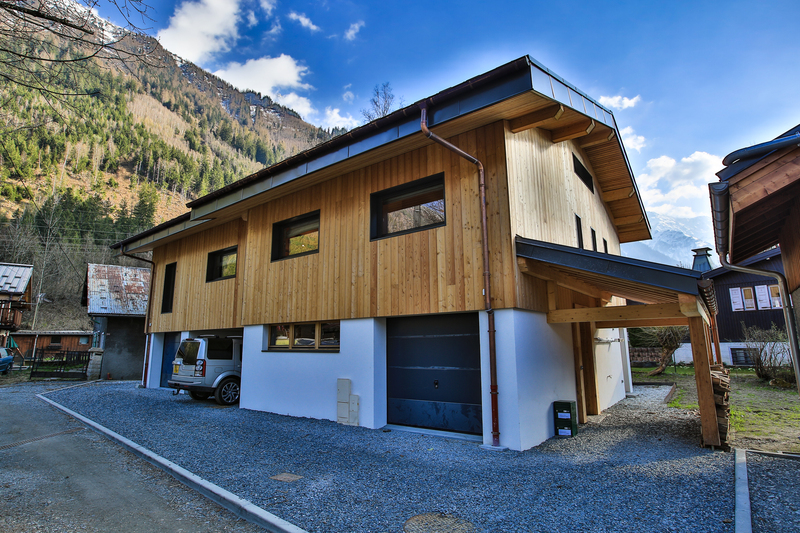 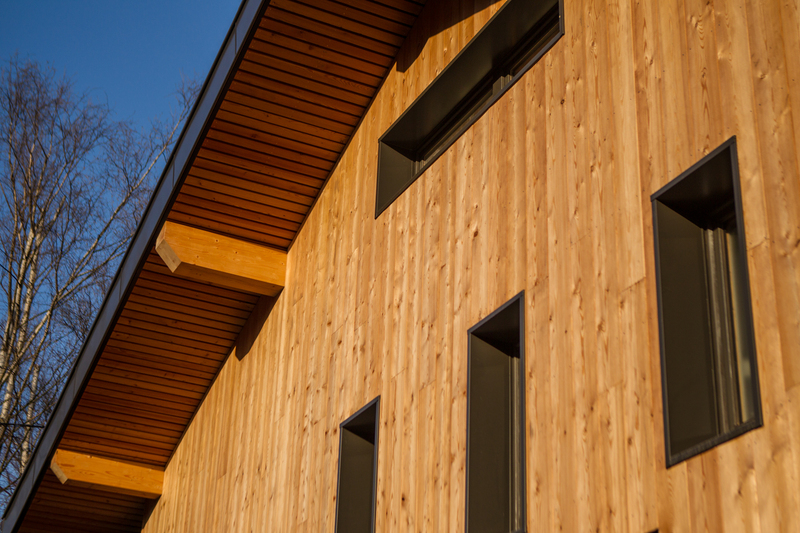 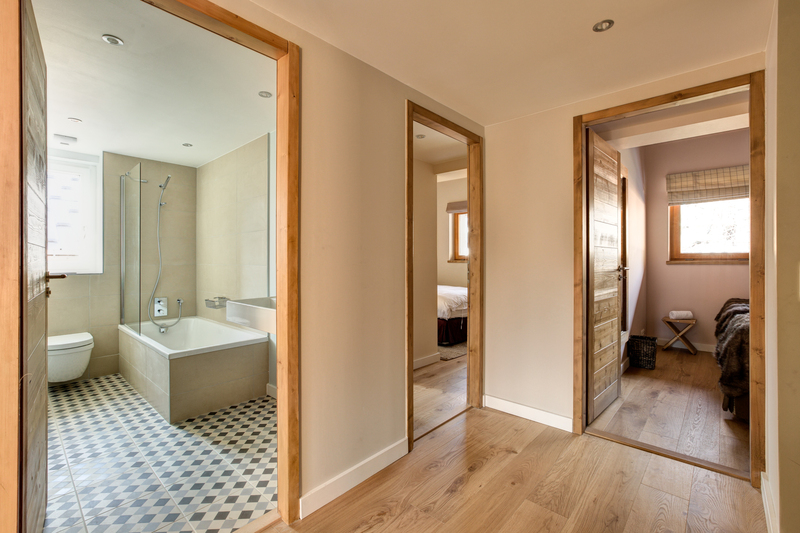 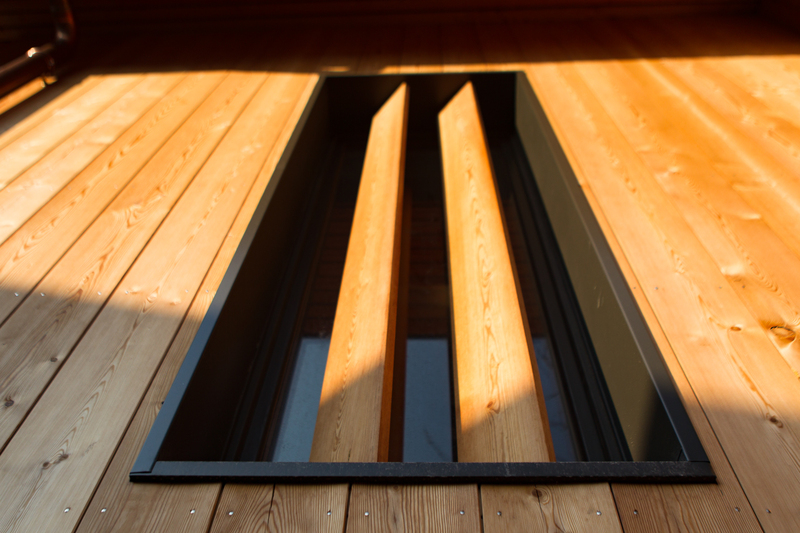 The chalet which was newly built in January 2017 has a contemporary design with Italian kitchen and modern bathrooms. 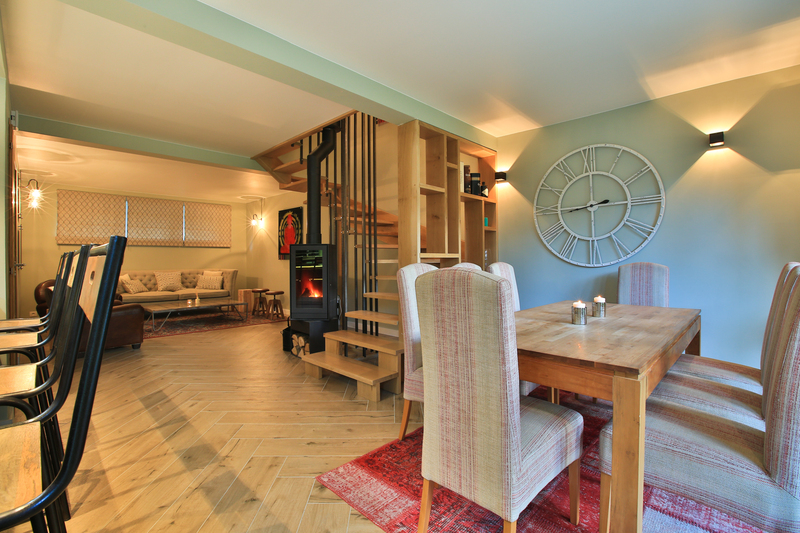 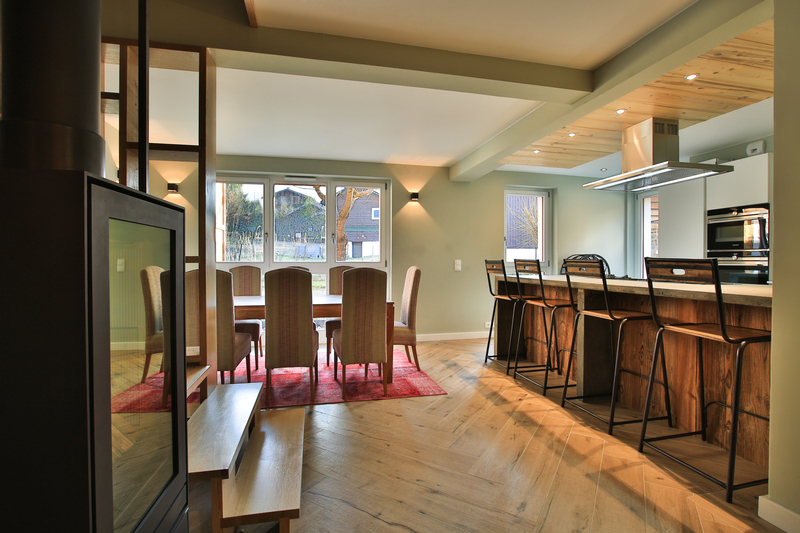 There is a large open plan living/dining area with feature spiral staircase and fireplace inside. 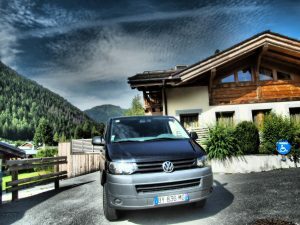 Under cover parking for one car and outside parking for second. 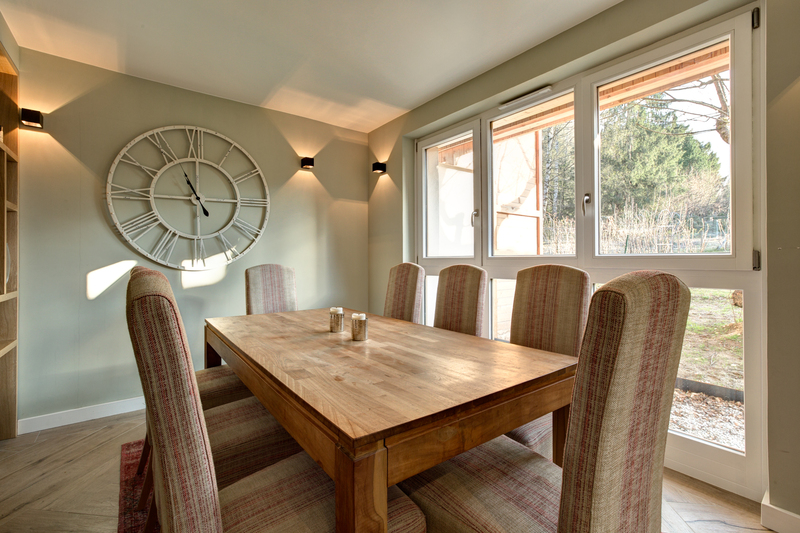 Please note, prices are on a catered basis from Saturday to Saturday at the beginning of the season and Sunday to Sunday at the end. 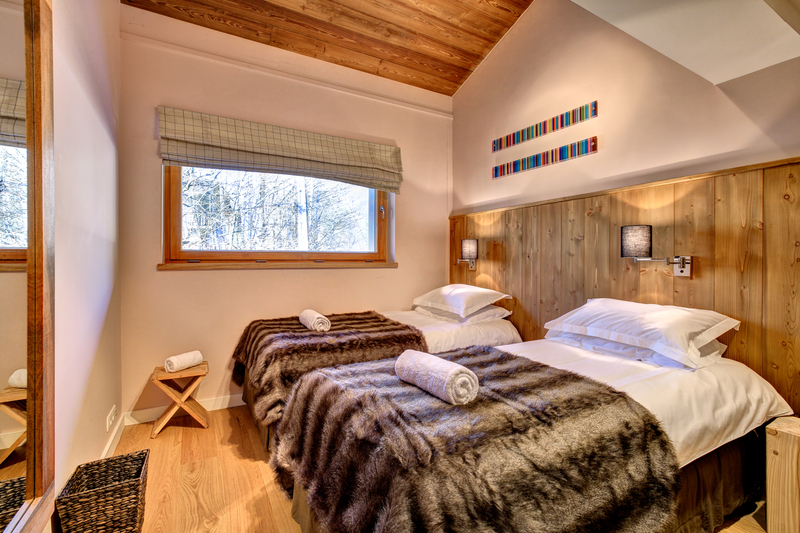 Please add £450 for the 11th person who must be a child.